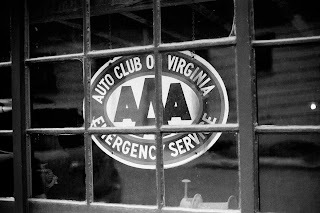 Nikon FE2 Nikkor 50mm f1.4 ORWO UN54 Adox Adonal 1:50 - Found on the corner of Main St. and 13th St. in downtown Lynchburg VA, this sign hangs in the window of the restored Hill Buggy & Wagon Co. Building. 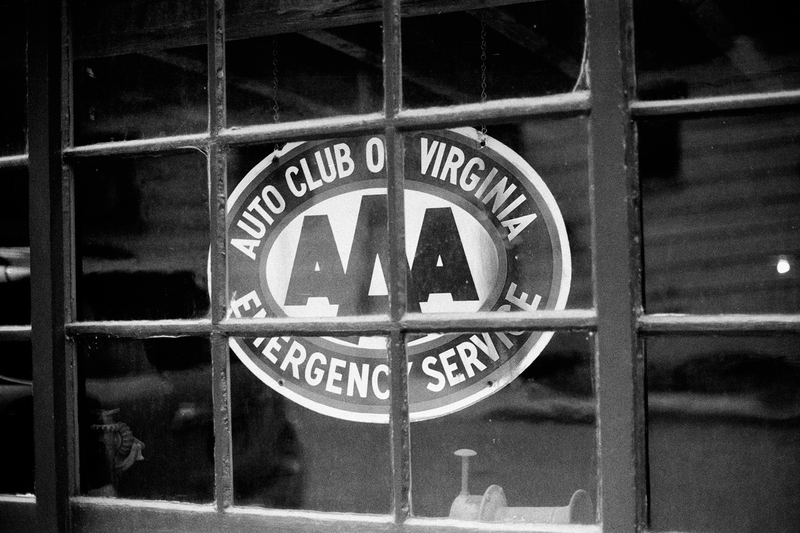 Downtown Lynchburg is a great place to just walk and see what images present themselves. ORWO UN54 is an ISO 100 Speed movie film, manufactured in Wolfen Germany. UN54 has similar characteristics to Kodak Plus-X and develops well in Adox Adonal (Rodinal).